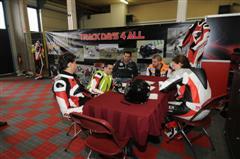 Trackdays4all organizes since 1999 the traditional spring track days on the all-renewed circuit of Val de Vienne. THE biggest and most popular spring track event with more than 180 participants!! The track and facilities like the tarmac, pit boxes, showers, toilets and electricity are completely renewed in 2012 – 2017. So ‘our’ track of Val de Vienne is now in the top 5 list of tracks in France! And there is no noise limit!!! You can choose to ride during 2 days on Monday the 25th & Tuesday the 26th of March or on Wednesday the 27th & Thursday the 28th of March or you can ride during 4 days for a reduced price. You can spend the night at the paddock. There are sanitary facilities and electricity available there. 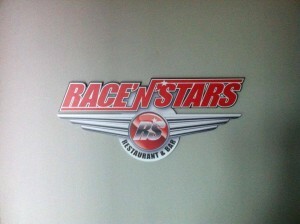 You can also rent a pit box for 2 or 4 days in a row. 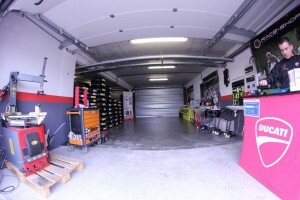 The pit boxes are 5×9 meter and provided with electricity, shower, toilet, television and closable doors. The track is situated in a beautiful area, near the charming village of L’Isle Jourdain near the River Vienne, 50 km from Poitiers. The travelling distance from Calais, France, is about 400 km. Registration is open for recreational riders and licence holders. 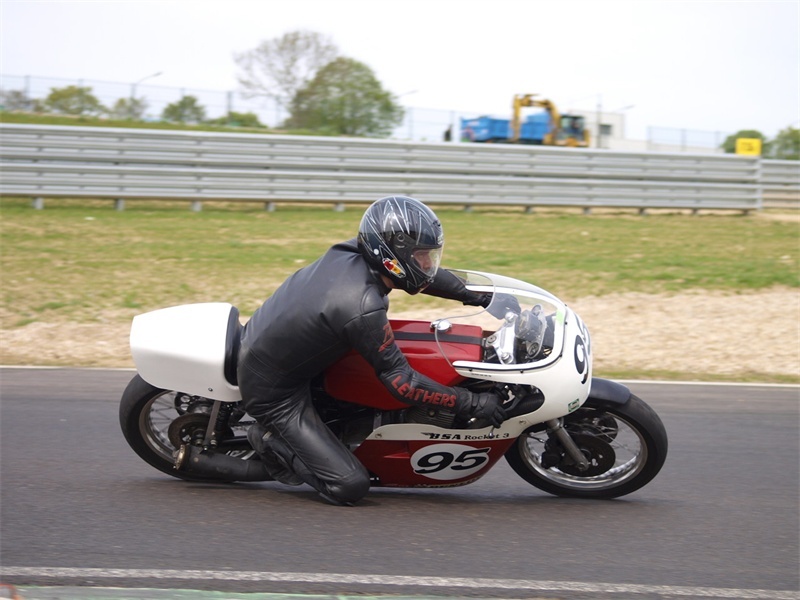 All participants are divided into groups, corresponding to their speed and experience: there will be a beginners group, an advanced groups and a fast group for licence holders, who will be able to entirely prepare themselves for the coming racing season. 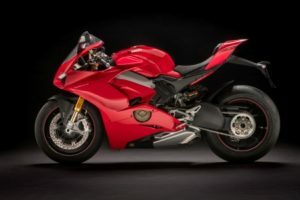 Test the ALL NEW Ducati Panigale V4 S and 959 Corse yourself. 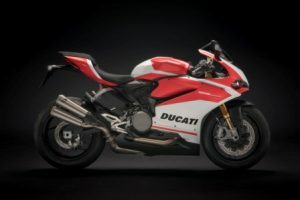 We are the first who will get the all new spectacular Ducati Panigale V4 and you can make a test ride on the track for free at all the events of Trackdays4all. 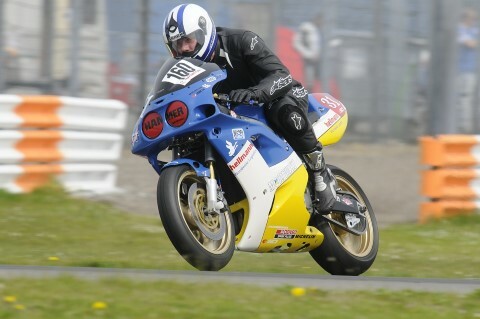 Pay attention: you’ll have to pay a deposit of 1.000,- Euros for possible crashes or damaging the motor bike. We love Classics & Youngtimers ! Every year we have a lot of these bikes and can classify them in the right group. For everyone who wants to make progression during this track event, we developed an exclusive coaching method which is done by using video data. The personal coaching is given by former World SBK like Kevin Valk, Ronald ter Braake, Ron van Steenbergen and Ghisbert van Ginhoven. The costs per day are 175 Euros; this includes your personal film images. This does not include the registration fee. Click for more information. Our Race Service will be available during during all the days. You can come by for mounting, balancing or consulting about tires. We also sell tires from Bridgestone and Pirelli at very attractive (racing) prices. Most of the tyre sizes are kept in stock; divergent sizes must be ordered in advance. 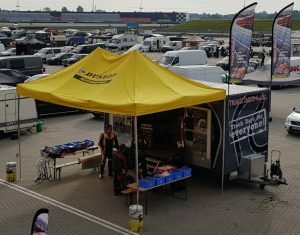 The racing service also can provide other items like for instance the following: clip-ons, brake pads, handles, oils, lubricants, racing screens, paddock stands, and so much more….! 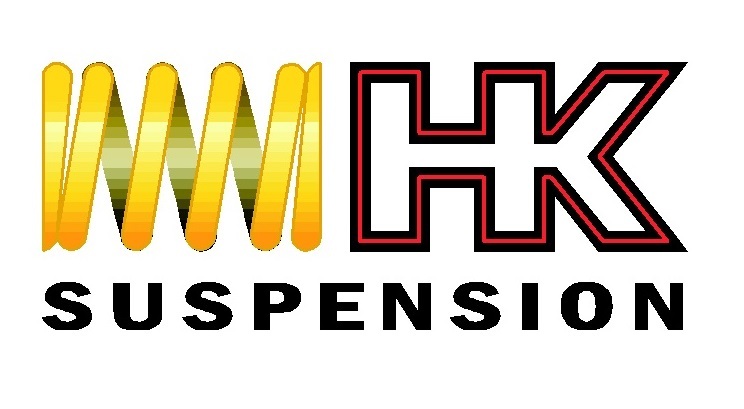 HK Suspension (Öhlins & Wilbers Suspension) will be available during the whole week. They can adjust your suspension perfectly! 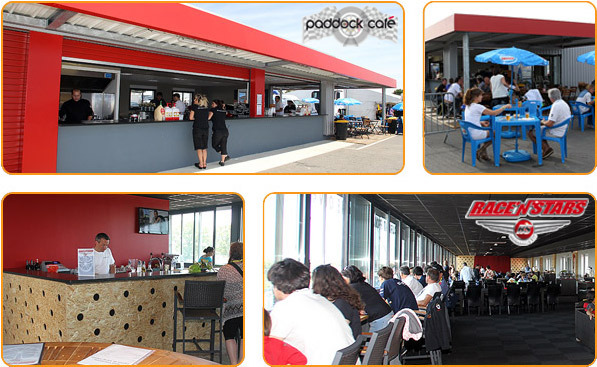 The restaurant La Fermé and the Paddock Café at the circuit are open daily for coffee, lunch, dinner and a well-deserved pint in the evening. Everyone who signs up for these track days will receive all the pictures of him/her that are made by Ad Kievit of Wegrace Info, FOR FREE! Your digital photos will be sent to you by WeTransfer. A gift of 30 euros for our (loyal) customers! It’s required to wear an approved helmet, leathers, gloves, motorcycle boots and back protector.